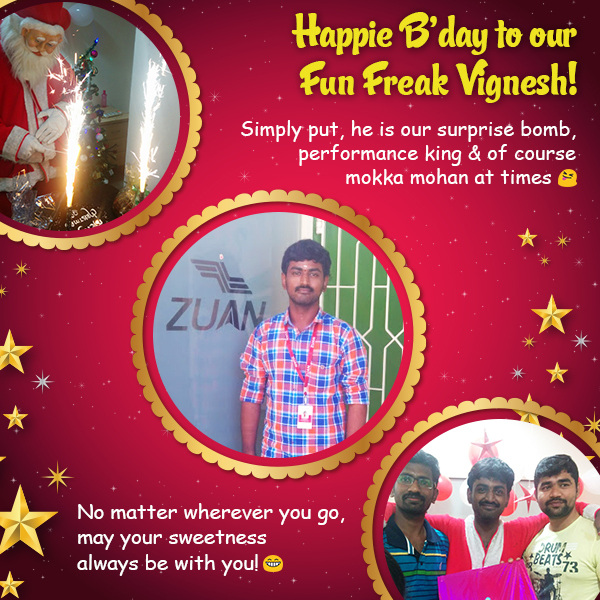 Zuan Team celebrated the birthday of our teammate Mr. Vignesh on 24th of December 2016 on the eve of Christmas & it was a terrifying celebration we ever had! 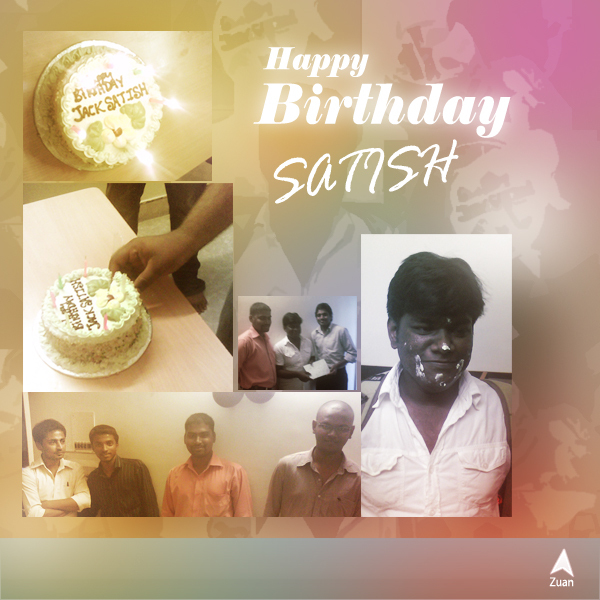 The birthday boy surprised us with his costume of Santa Claus and it was obviously an unusual celebration for him as well as for all of the mates at zuan. We had his birthday party along with Christmas celebration and it was truly a most memorable and fun-filled evening. 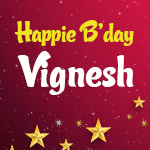 Wishing you a lot more birthday to come & make your life more colorful!